7th Annual Chairman’s Invitational Golf Tournament At Sandals Resorts! in Ocho Rios, Jamaica—September 12-14, 2013. Sandals Select members and guests will receive amazing rewards and prizes simply for participating in the biggest golf competition in the Caribbean. Enjoy lunch on the course, a VIP Welcome Home Cocktail Party, and a chance to win a free vacation to Sandals Resorts! This exciting, 2-day golf tournament is sure to please with plenty of surprises, giveaways and gifts. Refer a non-rewards member to partake in the fun and earn even more rewards! Sandals Select members are eligible to receive 5,000 bonus points ($125)* for referring a non-Sandals Select Rewards member to book and participate in the tournament. • A variety of giveaways, golf prizes and much MORE! 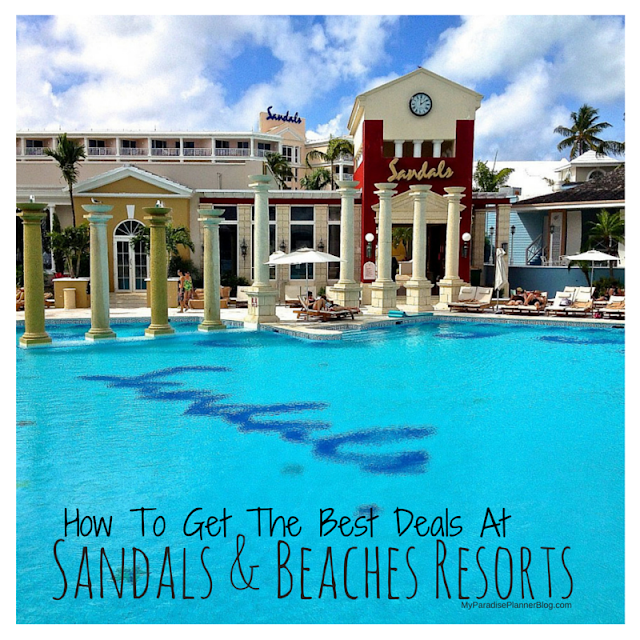 Have you been to Sandals or Beaches before but you aren't a Sandals Select Member yet? No problem! Click here to sign up. It's free! To book this deal, contact info@myparadiseplanner.com or call 888-FREE-MPP. Or click those resort links to book directly online (please use promo code GLF12 when booking on your own): Sandals Grande Riviera, Sandals Royal Plantation or Beaches Ocho Rios. Once booked, RSVP with the Sandals Select Rewards Department at select@sandals.com or call 1-800-NOW-4SSG.